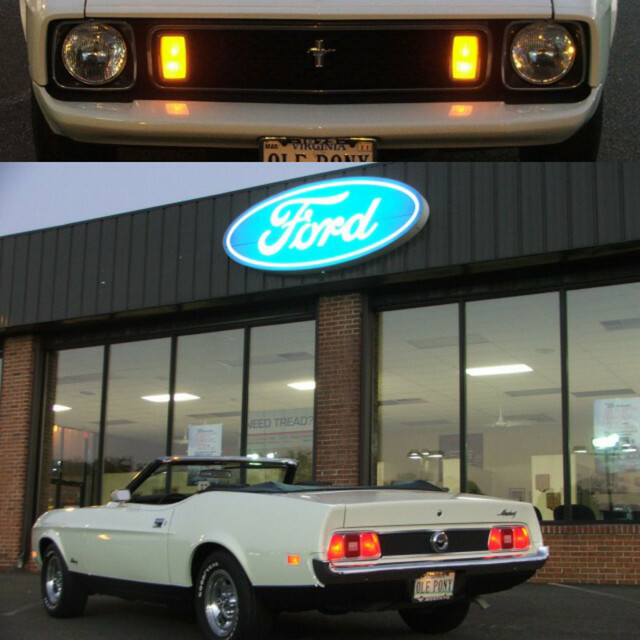 I just purchased a '73 Mustang convertible with a 460ci 4 speed. Looking for tech tips or anything else of importance. Always wanted a big block 4 speed car. Hopefully this one won't disappoint me. Welcome to the site from another 73 Convertible owner! My engine is about half that size. Post up some pics and jump right into the fourms. Welcome to 7173Mustangs! Glad to have you aboard! How could a big block 4 speed combo in a Mustang! possibly disappoint??? Looking forward to seeing the beast. Sorry to tell you this but if you pound on it and I'm sure you will, that torque monster will dissappoint you. Welcome to the club. Always nice to see another 73 convertible. We love pictures here, so when you get a chance, post a few and let us know what you're working with. Glad you found us!